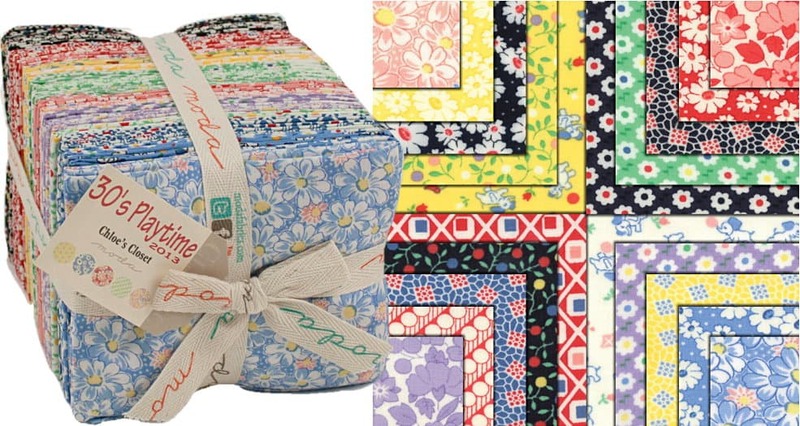 30s Playtime Fat Quarter Bundle by Chloe’s Closet for Moda fabrics. 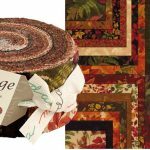 This bundle contains 40 fat quarters (18″x 22″). Fabric is all new, 100% premium quality Moda cotton. See photos of entire fabric collection above. More in this collection available in our store while supplies last. Use store search engine to find. 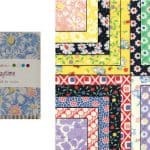 Collection Description: With the latest offering of classic 30’s reproduction prints from Chloe’s stash you’ll be like a kid in a candy store! Prints are simply sweet, from blossoms and buds to geometrics and fuzzy friends. The traditional palette of primary red and blues, soft pastel tones and even bold black with an unexpectedly hip orange and green pop will leave you overflowing with nostalgia.